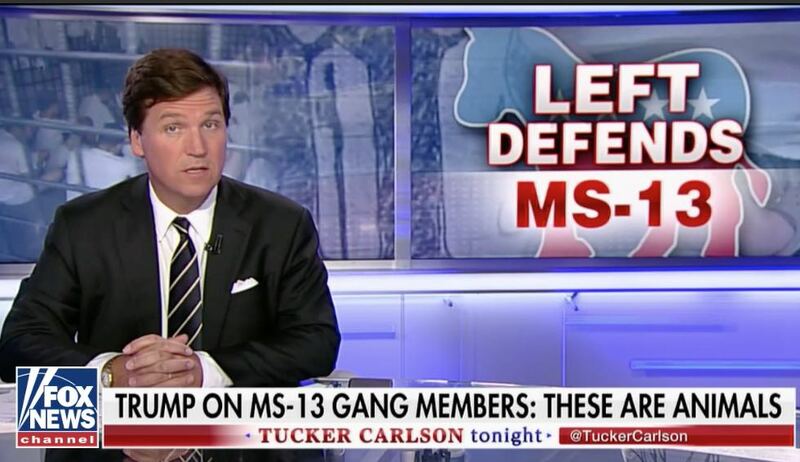 Many in the press and on the left won’t let go of their disgraceful smear of President Donald Trump after he called MS-13 gang members “animals” last week. They continue to falsely claim that he was referring to all immigrants, or to all illegal immigrants. He wasn’t. But to columnists like the Washington Post’s Philip Bump, the truth obviously doesn’t matter. This smear is so over-the-top that even the fervidly anti-Trump Associated Press backed away from it late last week. 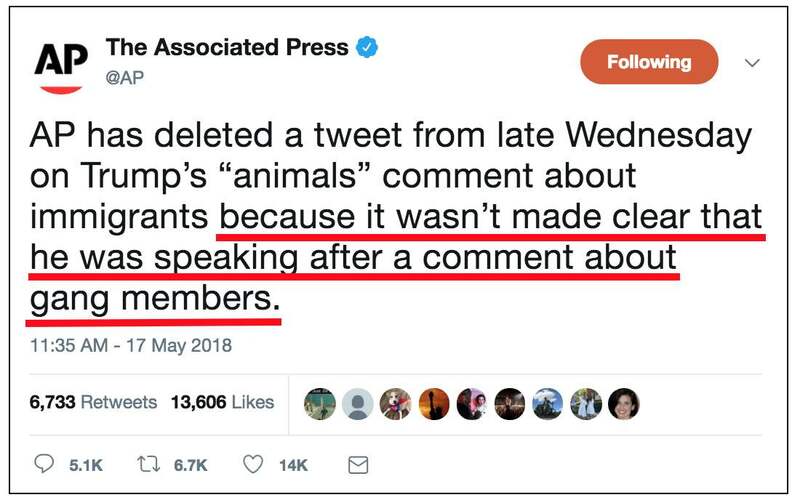 The AP deleted a tweet claiming that “Trump referred to those crossing US border illegally as ‘animals.’” The wire service still dishonestly claimed in its tweet deletion announcement that “it wasn’t made clear that he was speaking after a comment about gang members.” Anyone reading last week’s roundtable transcript would know that this was a childish cop-out. … While the event in Bethpage, N.Y., was described as a “roundtable on immigration,” the chosen location, Trump’s opening comments and the assembled guests made clear that the focus was more specifically on the criminal gang MS-13 and tying their actions to immigrants more broadly. He introduced the other people participating in the roundtable, including the family of two young women who were killed by MS-13 members. He again tries to claim that his opponents are objecting to calling MS-13 “animals” because they are defending members of the gang. They aren’t, of course; they’re objecting to the dehumanizing language of a group that Trump often deliberately uses as a proxy for the immigrant community. 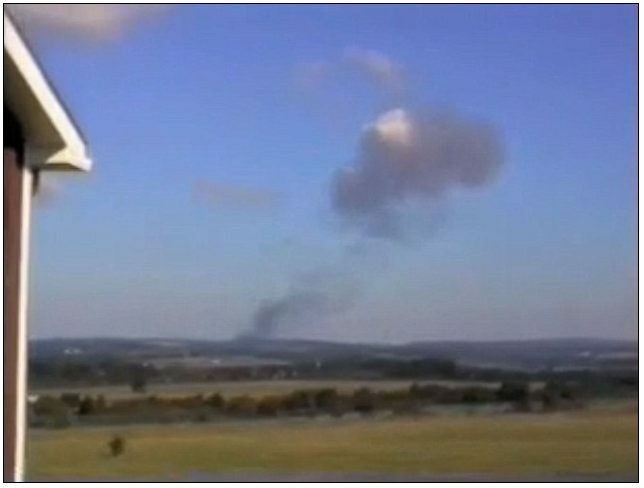 Bump’s “proxy” claim furthers an irresponsible, deliberately false smear. Naturally, Philip Bump didn’t quote what Evelyn Rodriguez had to say — nor did he even have the decency to name the victims (the second victim was Nisa Mickens) or other still-grieving family members. 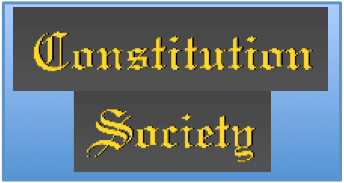 Cross-posted, wtih possible revisions, at NewsBusters.org.